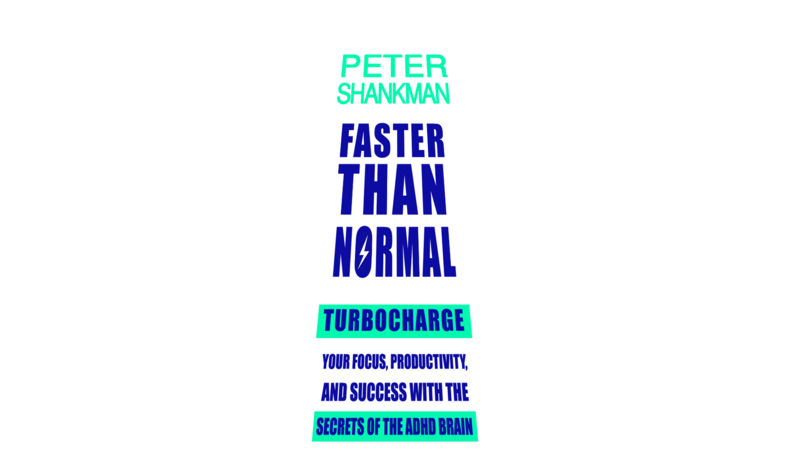 What do you want to turbocharge with the secrets of the ADHD brain? I want more time.I want more success. 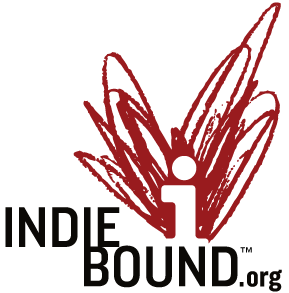 What do you want to turbocharge? Simply put, he always seems to have more than 24 hours in a day. 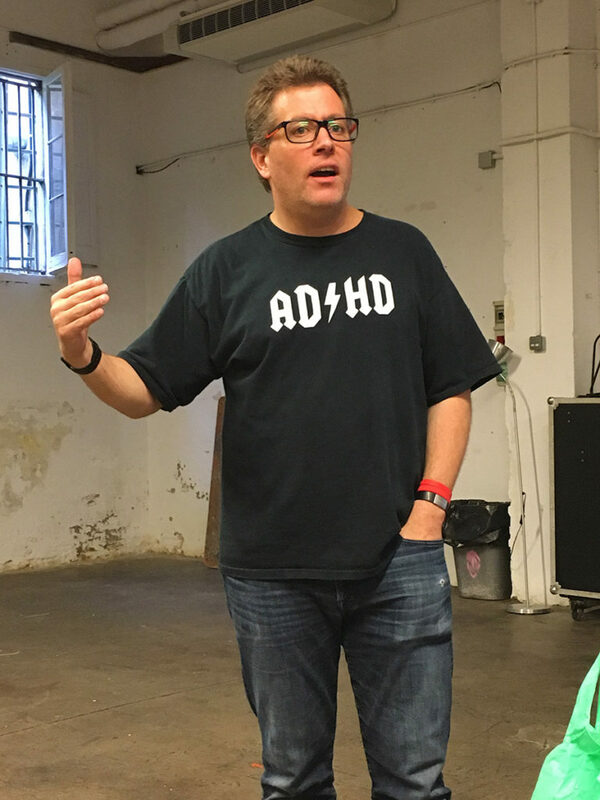 Peter attributes his unusually high energy level and extreme productivity to his ADHD. 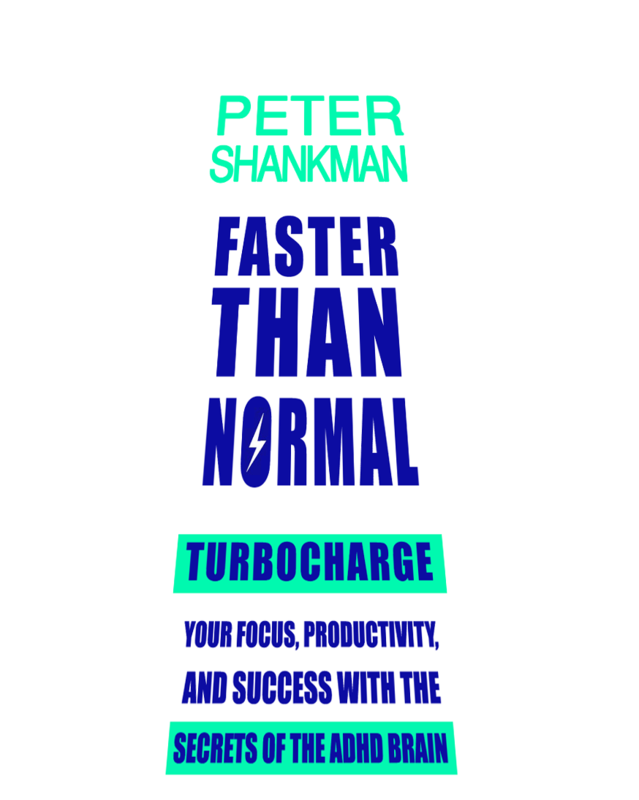 In Faster Than Normal, Shankman shares his hard-won insights and daily hacks for making ADHD a secret weapon for living a full and deeply satisfying life.